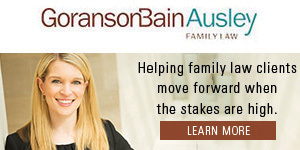 Neatly tucked within SMU’s Plano campus, students stay busy at SMU Guildhall, The Princeton Review’s No. 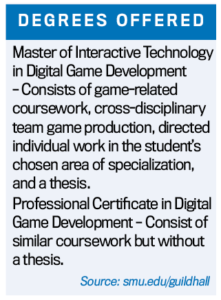 1 ranked graduate school for game design. 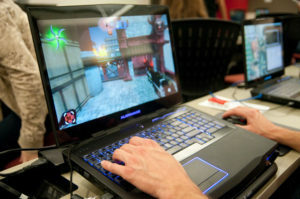 Inside students – about 50 per graduating class – work in an environment that looks more like a game studio than a design school. 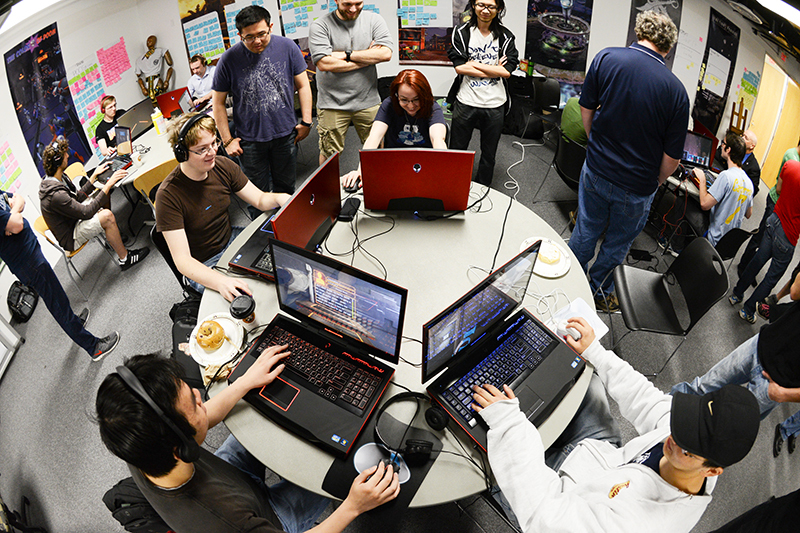 There they collaborate in teams to complete their own games, a process that involves everything from concept formation and prototyping to character design and testing. 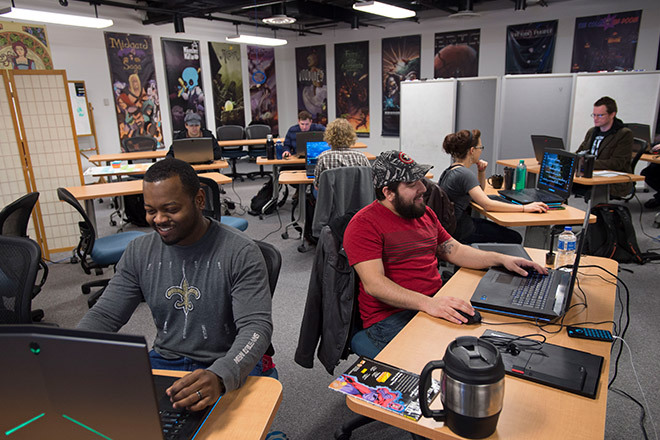 The teamwork puts topics learned in the classroom into practical application, serving Guildhall’s goal of helping students apply their skills in game design and beyond, said Mark Nausha, deputy director of SMU Guildhall’s Game Lab. 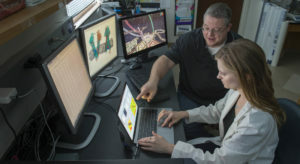 In an age of technology, having software that is easy and pleasant to use is key for practical applications, be they information systems designed for medical professionals or interactive resources that help inform and encourage a new generation of military recruits, he said. 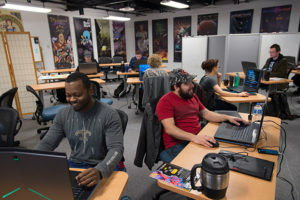 Regardless of what employment opportunities graduates may pursue, Guildhall focuses its program on skills useful to game development, an approach that dates back to its founding and the creation of a curriculum in collaboration with such Texas-based game studios as Gearbox Software and id Software. SMU established the graduate program in 2003 in response to requests from game design companies seeking a school dedicated to creating industry leaders. 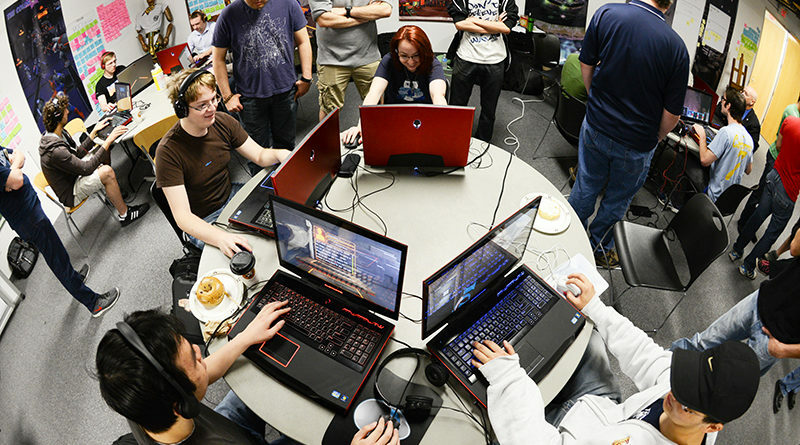 In the years since, students have produced award-winning work and more than 770 alumni have gone on to work at such companies as Electronic Arts, Epic Games, Google, and Microsoft. 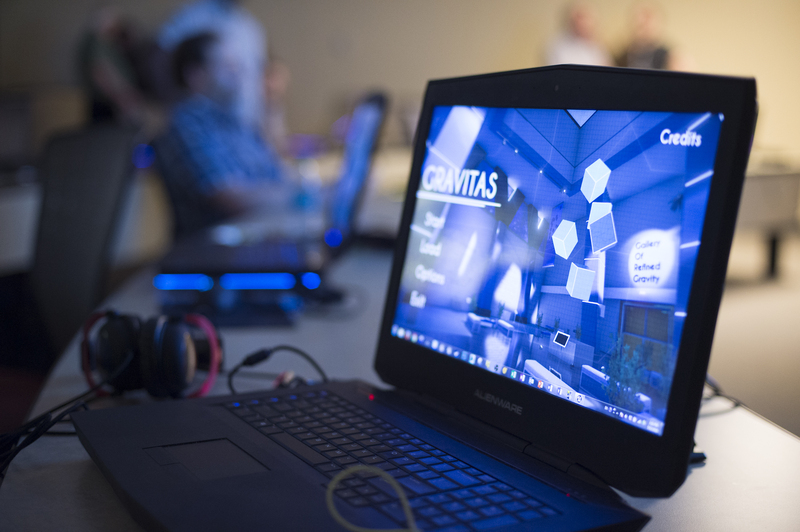 The award-winning games include 2017’s Mouse Playhouse, a second place winner in Intel’s University Games Showcase, and Codex: Lost words of Atlantis, a finalist for the Barbara Bush Foundation’s Adult Literacy XPrize. 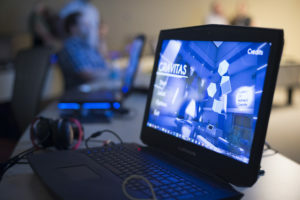 Mouse Playhouse is available for free on Steam and Codex: Lost words of Atlantis is also free through the Google Play Store.